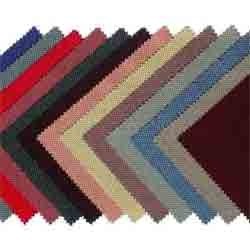 Our product range includes a wide range of acrylic fabrics and acrylic jacquard fabrics. Our company is one of the prominent names, specialized in providing a qualitative and comprehensive range of Acrylic Fabrics. Products offered by us are specially designed keeping the specific needs and preferences of clients in mind. 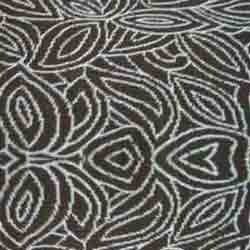 Acrylic Fabrics makes our range largely acceptable in the market. Strict quality control measures are adopted to ensure the supply of fault free products in the market. We are one of the well known companies, recognized for manufacturing, exporting and supplying a client specific and exceptional range of Acrylic Jacquard Fabrics. Our Acrylic Jacquard Fabrics are largely demanded for their unmatched excellence as well as features and are demanded across the country. Before making final delivery of consignment, our experts stringently check their excellence on defined industrial parameters.